Want to make most out of your productive week? You would need to fuel up while you are hustling, you would definitely want to consider having an exquisite Pan-Asian culinary experience at Zengo. 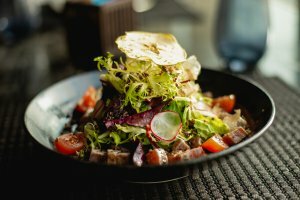 You can start the course off with one of the salads, that are sourced from fresh ingredients and accompanied with dressings that enhance the flavor to another level. 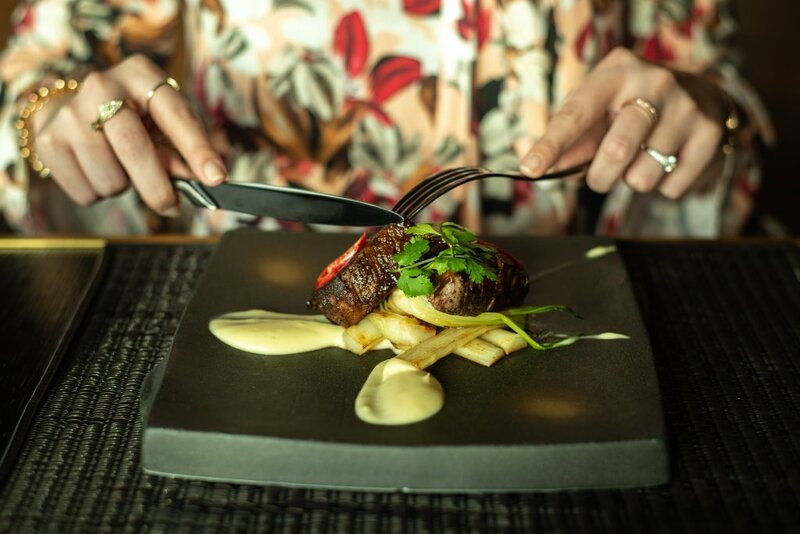 As for the main course, this is where your taste buds are going on an adventure. You have both vegetarian and meat-based options, that are suited to your dining preferences. 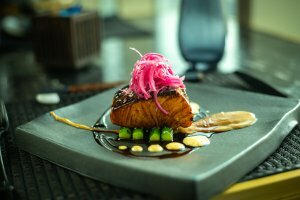 Give the Salmon Chipotle a try, it’s not your ordinary salmon dish as it glazed with chipotle and comes along with grilled asparagus. Or you can go for the Thai Curry Chicken, infused with coconut curry and water chestnut. These dishes are all given a contemporary twist to Pan-Asian cuisine, making your dining experience one to remember. Also, when it comes to Pan-Asian cuisine, having sushi is a must! 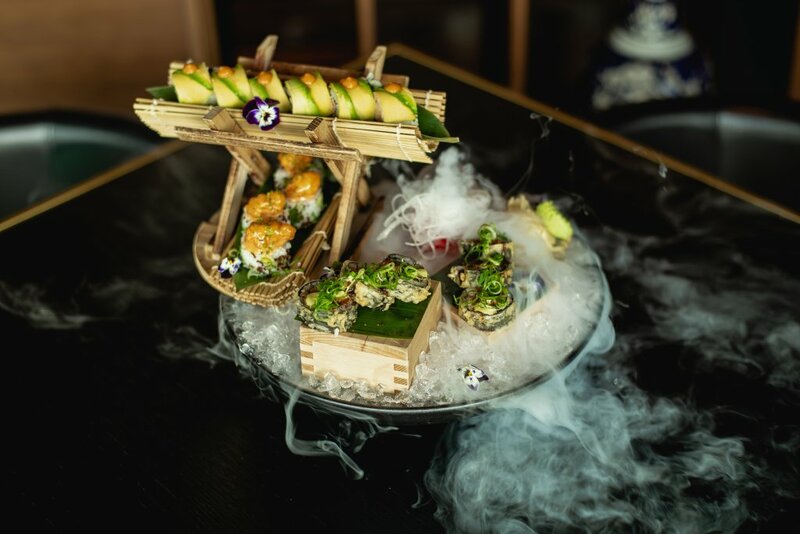 You definitely wouldn’t want to miss the way the sushi is being presented to you. If you would like to give in to your dessert cravings, then you definitely want to opt for the Zengo Chocolate Cake. 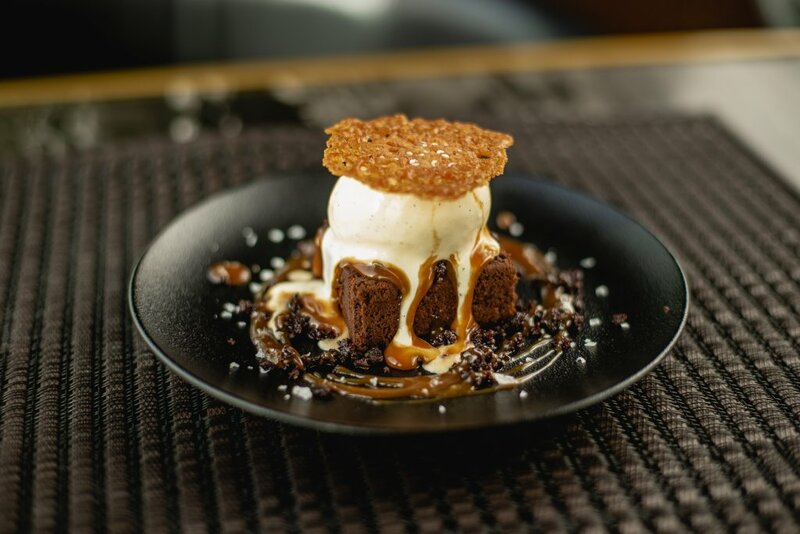 Your sweet tooth will thank you, as it is topped with ice-cream. It’s the perfect way to conclude the extravagant brunch. 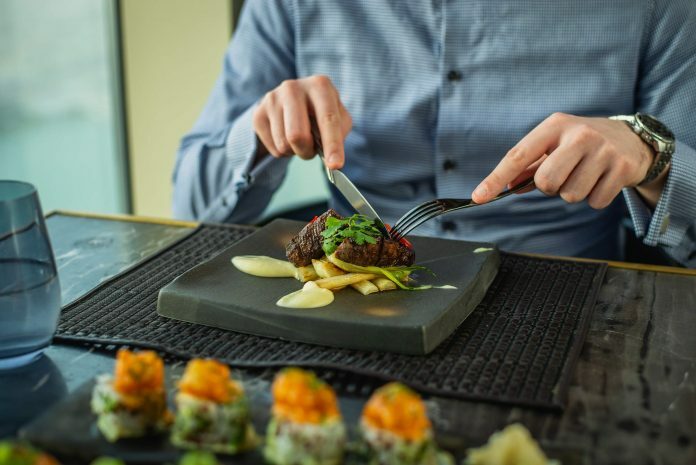 Let’s not forget about the stunning view you will have while dining at the restaurant, as Zengo is located on the 62nd floor at the Kempinski Residences and Suites. With a panoramic view of the city and dishes that are presented in a visually-appealing way, it calls for an insta-worthy moment.  To find out more about what Zengo has to offer, visit: http://www.zengodoha.com/happenings.